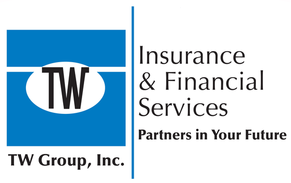 Nursing Insurance - Westmont IL & Hinsdale IL - TW Group, Inc. The best way to obtain coverage against malpractice suits is to talk with a TW Group, Inc. agent about what you do in your workplace and what kind of risks or exposures you may face. Different offices ask nurses to do different tasks, and you don't need to pay for coverage on anything that's not your responsibility.